and #2,295 in Entertainment & Celebrity in the ZIG Index. Don’t miss out! 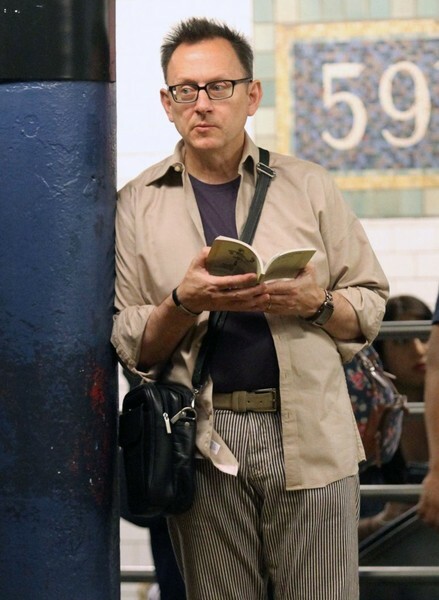 See all of the latest from Michael Emerson and more on ZIG. Michael Emerson has been cast for the sixth season of "Arrow."